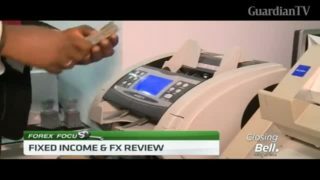 Radhika Rao, economist at DBS Bank, talks about the decision of India’s central bank to approve an early transfer of a part of its profit to the government. 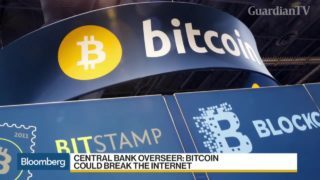 As the partial closure of the US government is set to become the longest ever, its immediate impact on the economy is negligible the American central banks says. 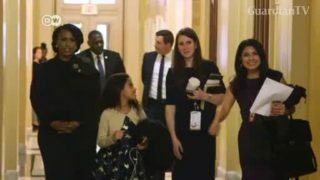 But an extended shutdown could prove a drag. 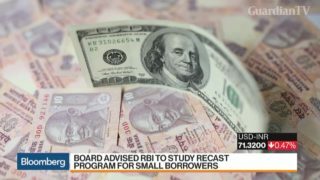 India’s central bank signaled a compromise with the government by agreeing to study a demand for sharing a part of its capital. 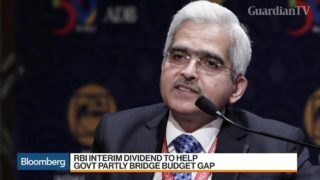 Mohan Guruswamy, a former finance ministry official and now chairman of the Centre for Policy Alternatives in New Delhi, weighs in with Haslinda Amin on "Bloomberg Markets: Asia." 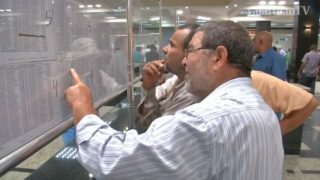 Libyans head to the banks to buy foreign currency through a bank card mechanism imposed by the Central Bank, a month after the U.N.-backed authorities imposed fees on foreign currency transactions. 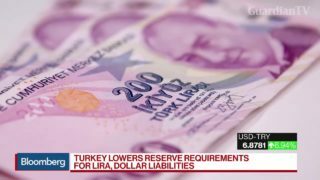 Turkey's central bank is lowering its reserve requirements for the lira and for its dollar liabilities. 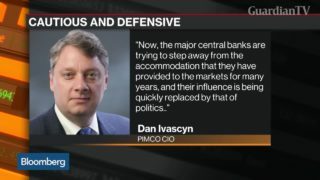 Daniel Ivascyn says it’s time to take a more “cautious and defensive” strategy with the $113.7 billion Pimco Income Fund. 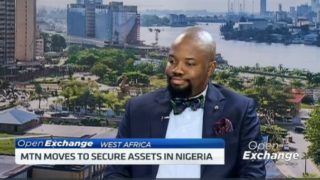 He says he is taking the tack as central banks move away from accommodating policies that have buttressed markets since the 2008 financial crisis. 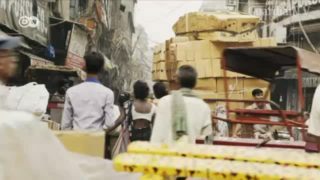 Bloomberg's Christine Harvey takes a look at some of the big stories of the day on "Bloomberg Daybreak: Middle East." 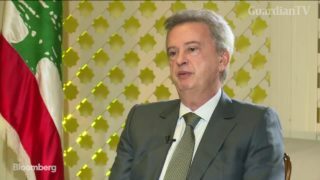 Lebanon Central Bank Governor Riad Salame discusses the Lebanese elections, structural reforms, financial engineering, protection of the peg and his outlook for gold. 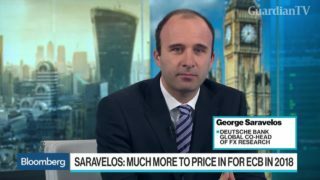 George Saravelos, global co-head of FX research at Deutsche Bank, discusses the rise of a strong euro resulting from a questionable dollar in 2018 and what it could mean for the European Central Bank.